This Warn Industries plug-in Winch Remote Hand Held Controller has a 12 feet connector cable. This Warn Industries Winch Remote Hand Held Controller is used for ZEON Platinum winch. This Warn Industries Winch Remote Hand Held Controller has a 12 feet connector cable. 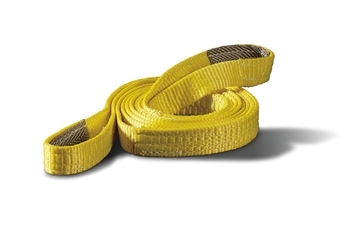 This Warn Industries Winch Remote Hand Held Controller has a 33 feet connector cable. 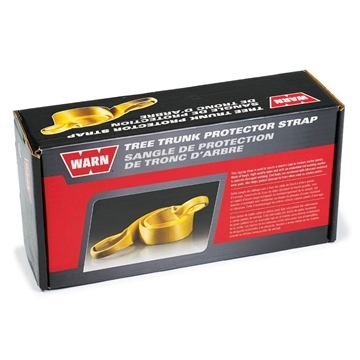 This Warn Industries Winch Tree Trunk Protector has a breaking strength of 6,400 pounds and is made of nylon webbing. 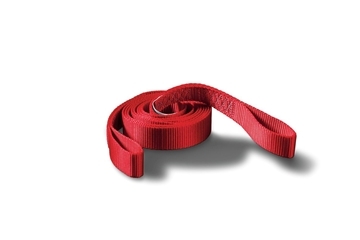 This Warn Industries Winch Tree Trunk Protector has a breaking strength of 14,400 pounds and is made of nylon webbing. 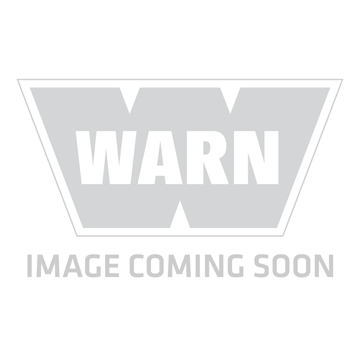 This Warn Industries roller style Winch Fairlead is replacement for RT40 or 4.0ci winch.